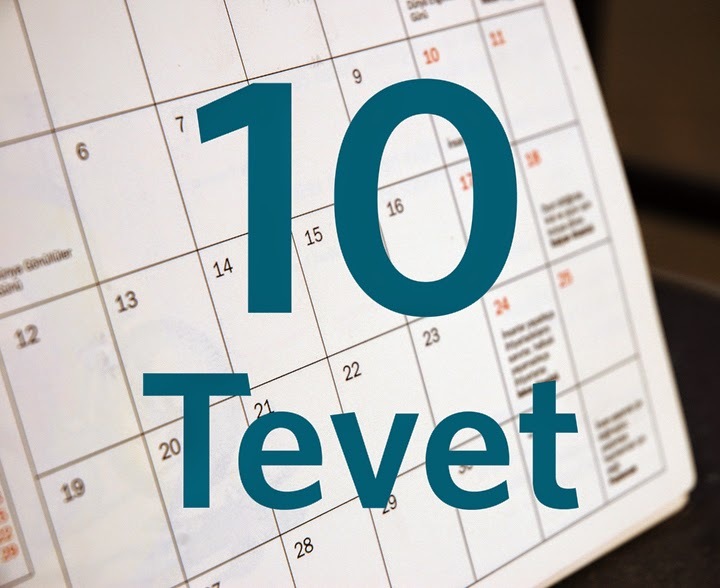 This year, the Tenth of Tevet is tomorrow, January 1, 2015. This Treat was last posted on December 12, 2013. Can We Build A Snowman?